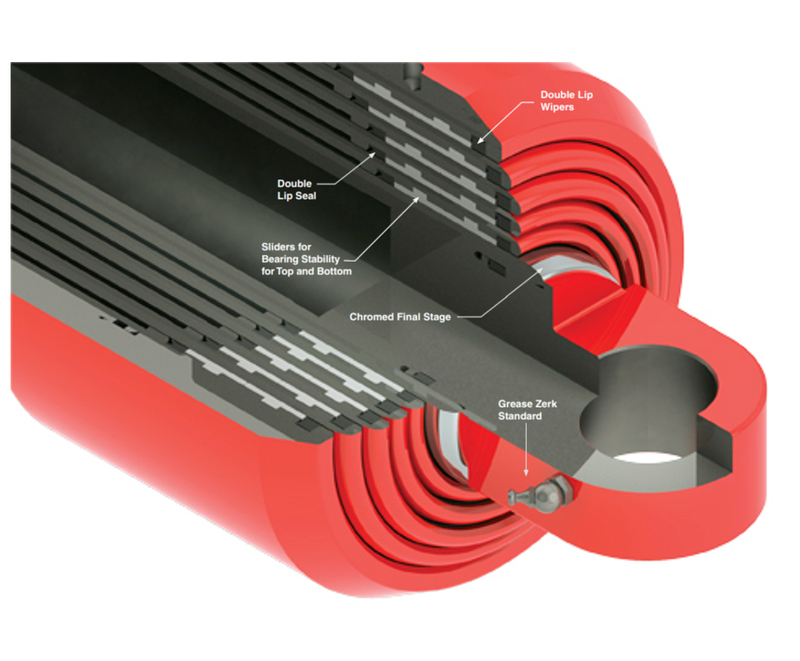 Available in pin-pin and trunnion mounting options, Muncie Power Products single-acting telescopic cylinders are designed to meet various application needs. Muncie Power’s pin-pin mount cylinders are one of the lightest cylinders on the market and boast low maintenance requirements for years of top performance without additional expense. These features translate into greater payloads, less oil consumption and faster dumping. In addition, the pin-pin mount possesses a self-bleeding design for easier installation, a single head nut with no need for adjustments and a chrome-plated final stage to extend product life. Muncie Power also offers trunnion mount cylinders, some of the strongest and most stable cylinders on the market. These trunnion mount cylinders allow for increased capacity in the dump body through a significant reduction or elimination of the dog house. 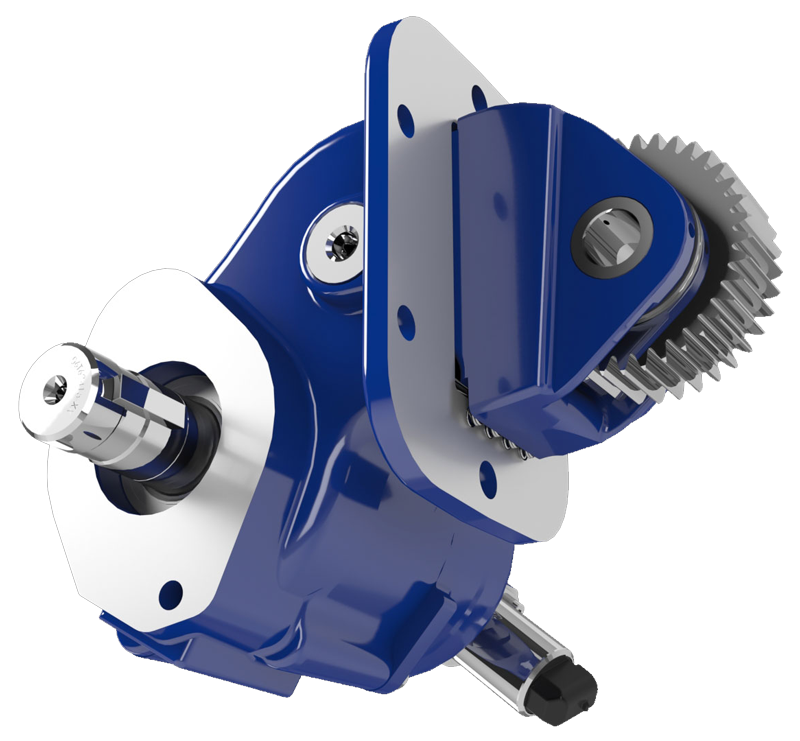 Offered in three and four stage versions, the trunnion mount features strict machining tolerances, solid stop contact faces and larger overlap between stages.